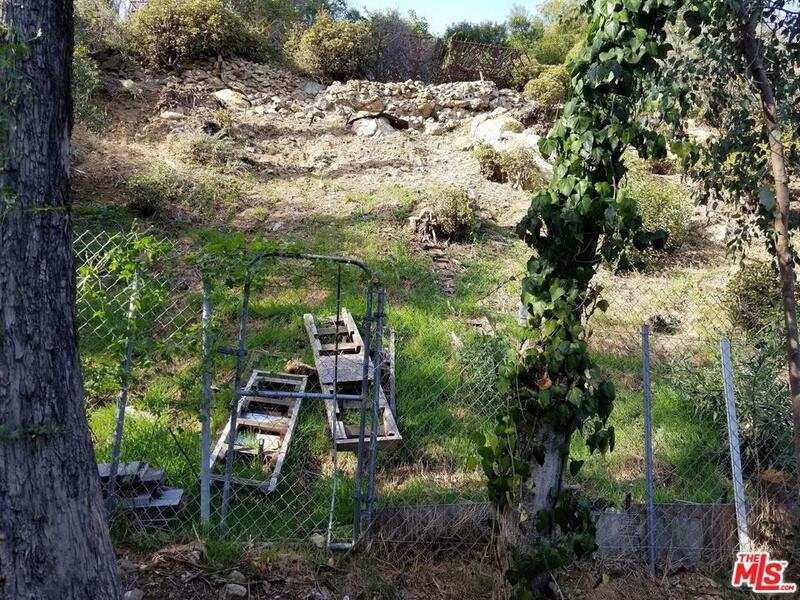 One of the best priced vacant lots in the coveted 90068 zip code. One of the few upsloped lot. This is a fantastic opportunity not only for an owner user who wants to live in the 90068 zip code but ideal for a developer too. Huge upside. 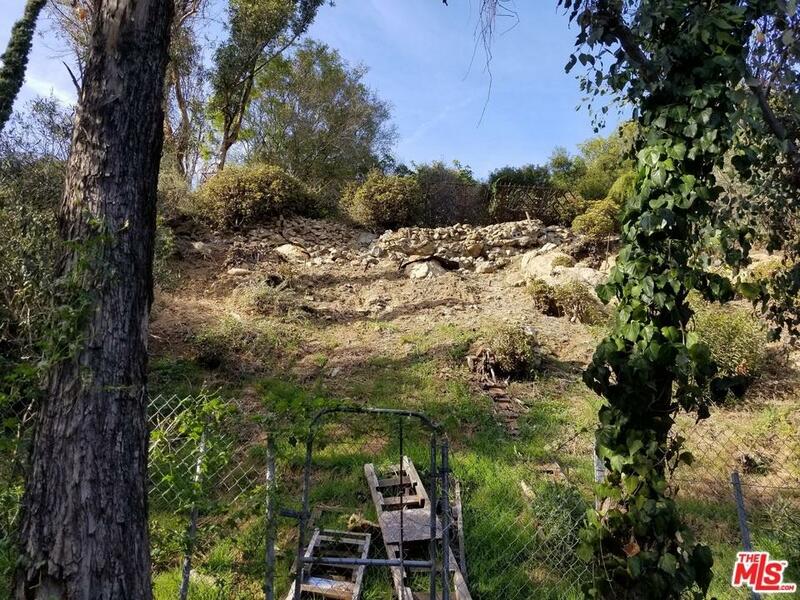 Build your dream home in the historic Hollywood Hills. Minutes to Universal Studios as well as the Hollywood Bowl. Close to everything. 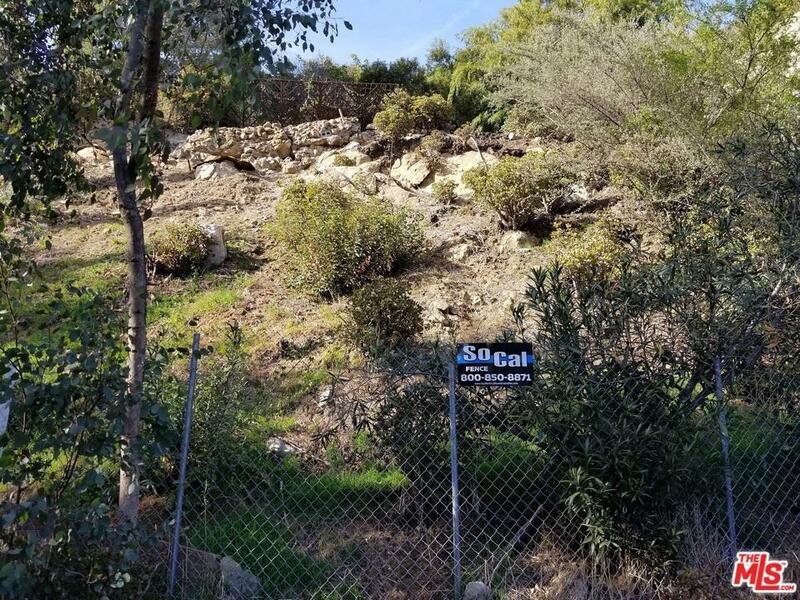 Sold by Sabina Yi BRE#01238708 of Keller Williams Beverly Hills. 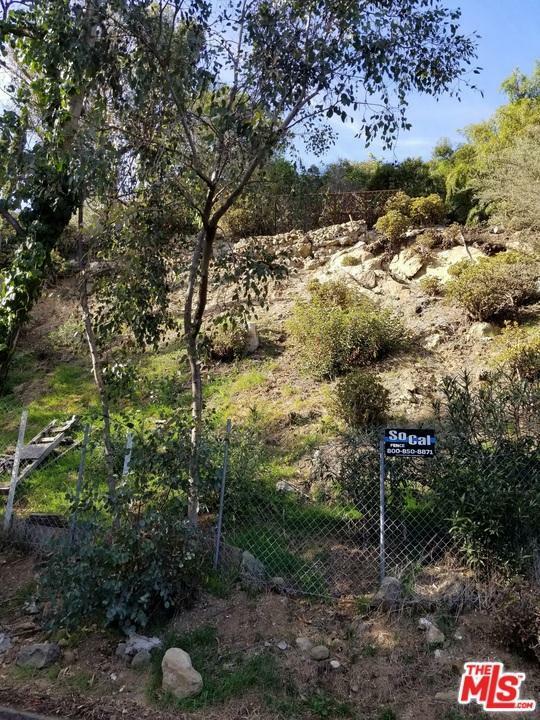 Listing provided courtesy of Endre Barath DRE#01238708 of Berkshire Hathaway Homeservices California.